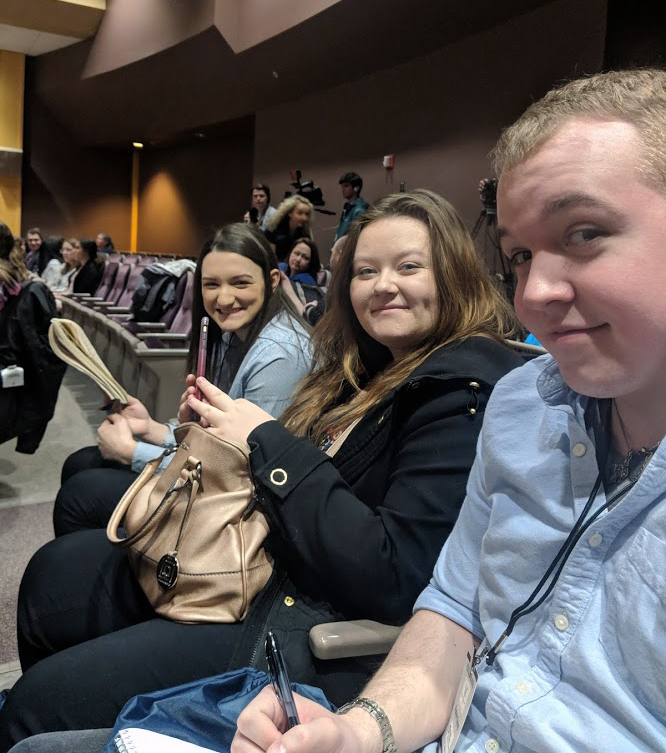 By ASHLEE GRAHAM – On March 27, High Arrow editor Hannah Steele went to Penn State for the day to compete in an article writing contest for the Pennsylvania State Press Association. In September 2018, Steele had competed in at the regional level during a journalism conference at IUP. She had received 1st place in the category feature writing, which then led her on the road to the state competition at Penn State main campus. Once she had arrived, Steele was informed that the writing topic of the day would be the Penn State’s Berkey Creamery. After the opening speech, two men were brought on the stage to talk about the history of the Creamery, as well as how the agricultural department of Penn State works with them. This Q&A session was led by professor David Abler, and Berkey’s assistant manager James Brown. These men told the background story of the Creamery, how the university takes part in the Creamery and answered all of the questions that the young journalists had for them. Steele was then sent off with the group of students to an isolated room to write her article in the time span given. During this time, the digital media students took a trip over to the Berkey Creamery where they took pictures of the people, product, and atmosphere. After the competition, there was a break in session for lunch. During this time the students got to visit the different parts of campus, meet new people, and grab a bite to eat at the local stops. The students were emerged into the atmosphere on the campus, and really enjoyed their time spent with the student life. After the tour, the students finally got to enjoy ice cream from the Creamery that they have been learning about all day. Each student in attendance was given a coupon for a free ice cream that day. After the lunch break, students were called back in to the auditorium where the closing speech was given. To wrap up the conference, the winners of the contest were finally announced. Due to all of the students who participated, it was a lengthy awards ceremony. After digital media, yearbook, and caption writing awards, they finally announced the journalism awards. 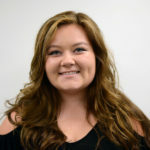 Steele had to write her article in the feature category, and ended up receiving fourth place in the state in her event. 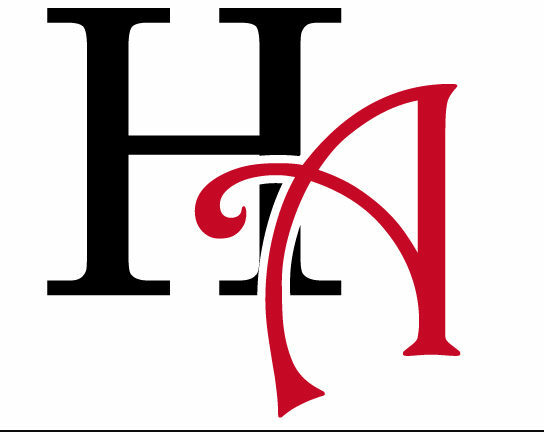 It was a very successful day for the young journalist who represented the High Arrow staff. Also attending were High Arrow staff members and seniors Parker Koons and Ashlee Graham.